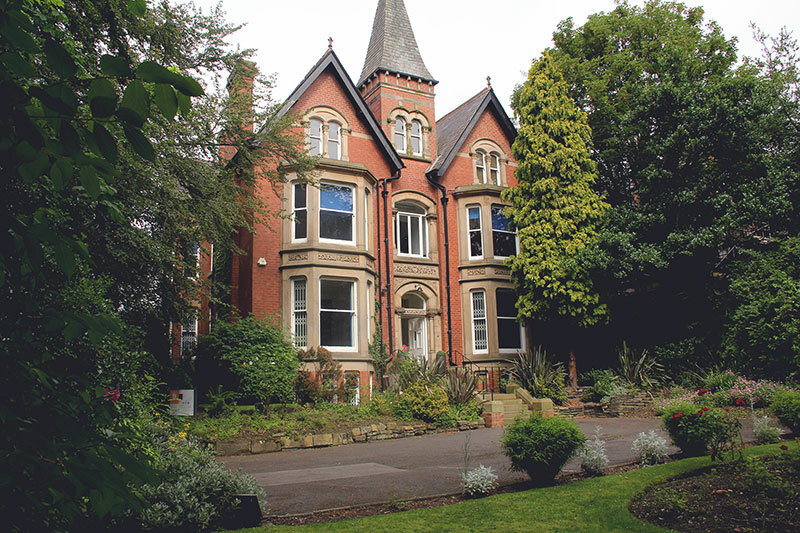 Set in a relaxed and pleasant out of town environment this beautiful Victorian building has office space to let. Ideally situated within easy access to Leeds City Centre, Headingley, the outer ring road, motorways and Burley train station. 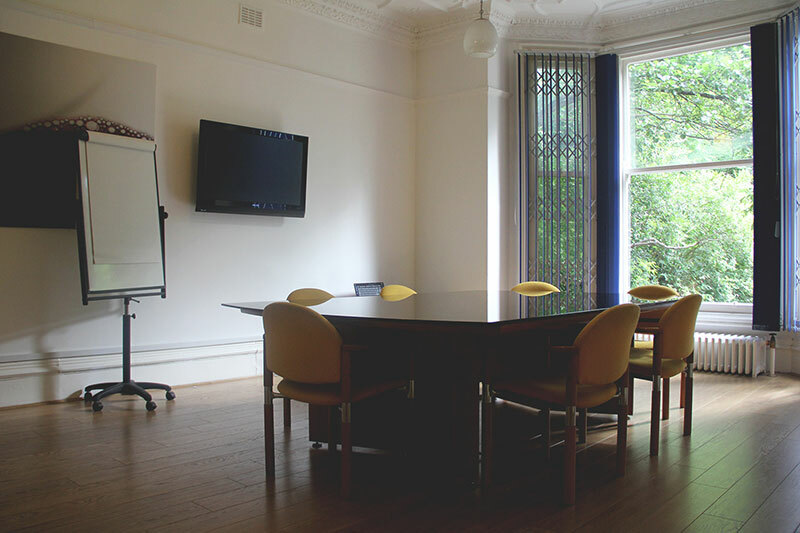 With a range of offices to suit your needs and flexible terms this makes it an ideal location for your business. 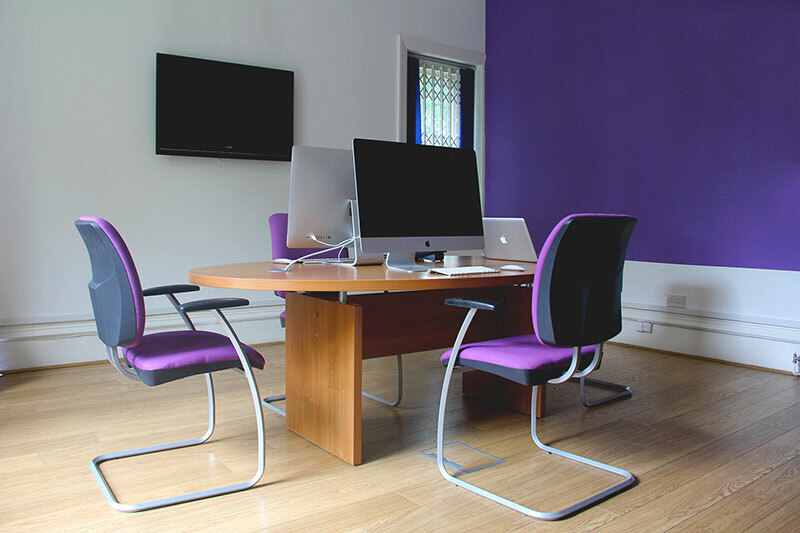 We have offices available to suit 3 to 20 persons. Fully inclusive package so there’s no need to worry about business rates, electricity and heating bills, waste disposal and buildings insurance.